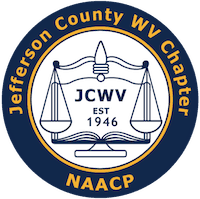 The Jefferson County NAACP will sponsor its annual Black History and Soul Food Tasting Program on Sunday, February 25, 3pm at the Ebenezer Mt. Calvary Holy Church in Summit Point. 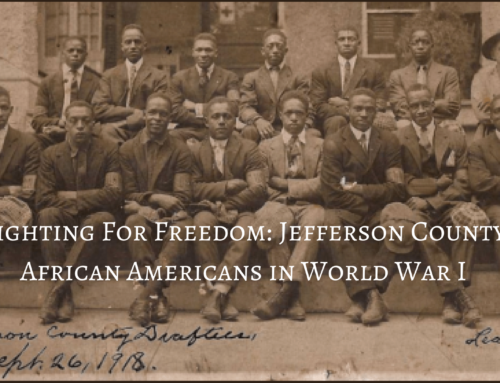 James Taylor and George Rutherford, founding members of the Jefferson County Black History Preservation Society, will be the program speakers. A special feature will be Lucah Togans, a youth who will discuss his special project entitled “Racial Segregation in the US Military”. The exhibit will be on display. Lucah is the grandson of Larry and Carolyn Togans. 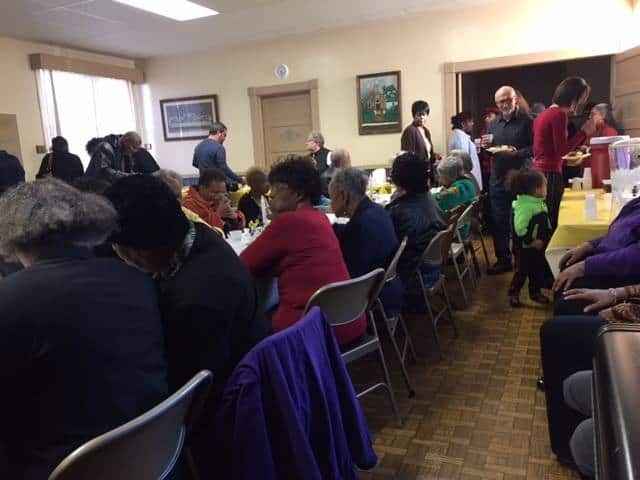 Immediately after the program, the soul food tasting will take place in the church’s dining hall. The tasting is free. 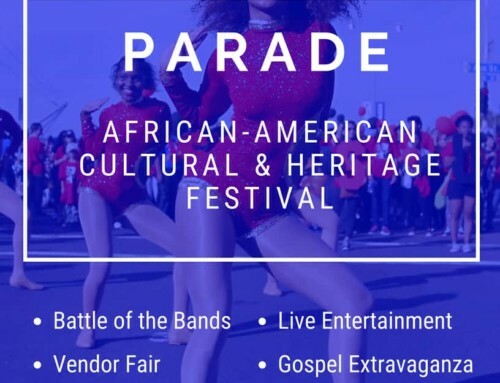 The public is welcome and encouraged to bring their favorite soul food to be sampled. 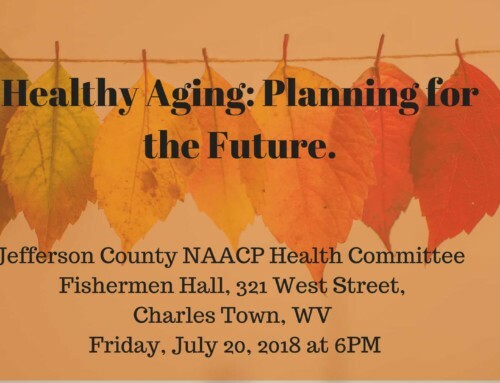 For further information or questions, call Janet Jeffries, NAACP Community Relations chairperson, at 304-725-4094. 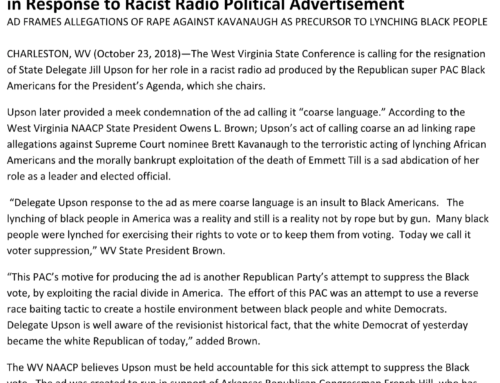 The Jefferson County NAACP is in the midst of its first quarter membership drive and will receive paid memberships before and after the program. Individuals and organizations are encouraged to join. For information on joining, please contact Ann Nawaz at 304-725-9610.